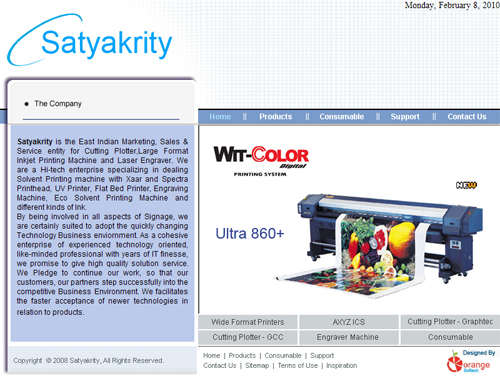 Satyakrity is the East Indian Marketing, Sales & Service entity for Cutting Plotter,Large Format Inkjet Printing Machine and Laser Engraver. 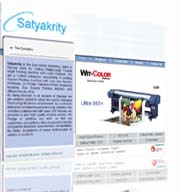 We are a Hi-tech enterprise specializing in dealing Solvent Printing machine with Xaar and Spectra Printhead, UV Printer, Flat Bed Printer, Engraving Machine and so on. 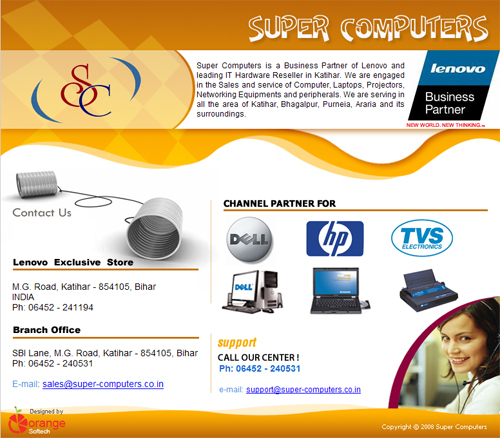 Super Computers is a Business Partner of Lenovo and leading IT Hardware Reseller in Katihar. 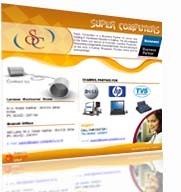 We are engaged in the Sales and service of Computer, Laptops, Projectors, Networking Equipments and peripherals. 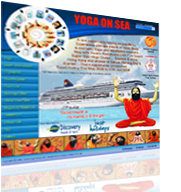 Tirupati & Company is an ‘Auctioneer and Valuer’ Firm. We are conducting Auction successfully in Govt. Engineering Colleges and in the field of Real Estates also. The Company has turned into a big tree now from its very tinny position as the days progresses. The Sunshine, popularly known as the India’s largest 'family' with diversified business interests, is a recent entrant in the field of life insurance. 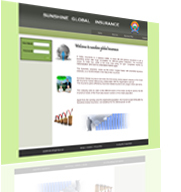 Sunshine Global Insurance becomes the first wholly Indian-owned company in the Indian life insurance market without any collaboration. 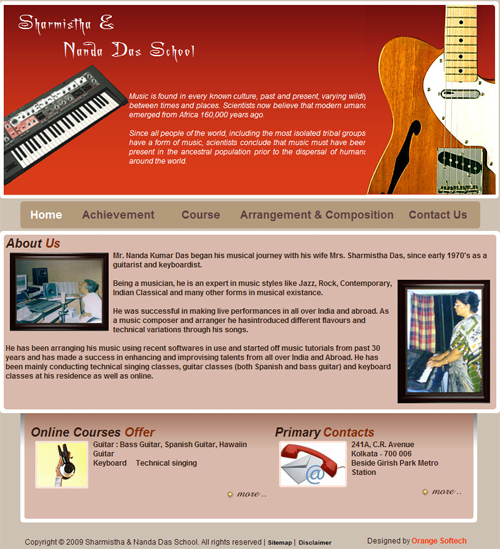 Being a musician, he is an expert in music styles like Jazz, Rock, Contemporary, Indian Classical and many other forms in musical existance. 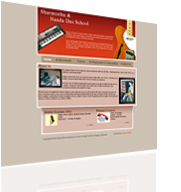 As a music composer and arranger he hasintroduced different flavours and technical variations through his songs. 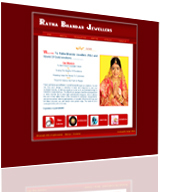 Ratna Bhandar Jewellers – a brand dedicated to Jewellery Proud of craftsmanship in jewellery with artwork of Filgree, Meenakari, Kundun and Bengal / Kolkata type jewellery. Equipped with Gold, Silver, Gems and other precious. Unique Designs of ornaments. 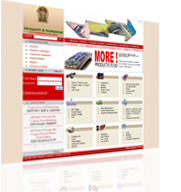 Specially designed gift items to cater need of individual- Corpaorate House. 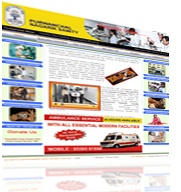 Purwanchal Nagarik Samity is a socially motivated, charitable and reputed philanthropic organization dedicated for the service to the fellow citizen in nation specially in the eastern zone of Kolkata. Every aspect of people needs & activities are now being taken care of more efficiently by Purwanchal Nagarik Samity.